Perfect color combination is one of the important factors to create a perfect home design. You can combine different colors in one room, but you must visualize it first if either colors will complement with each other or if they will clash. 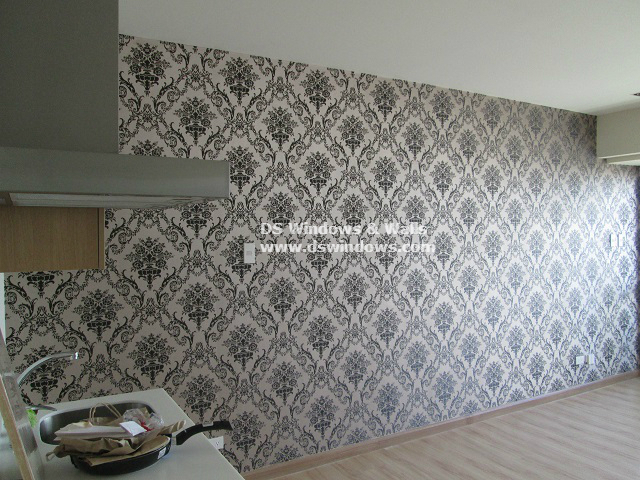 One of the most popular colors in interior decoration that we usually use is the combination of light and dark color. We commonly used lighter color as the dominant color and darker color as the center piece. You can use lighter color for your wall and darker color for furniture and decorations. 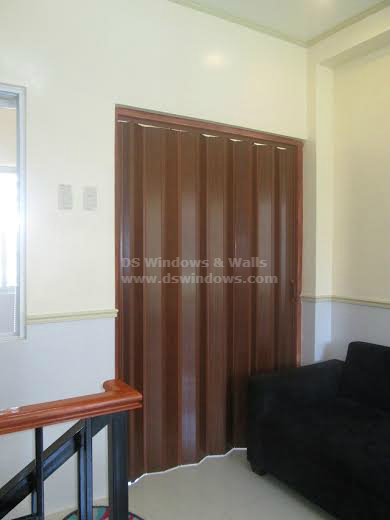 Our client in Sun Valley Bicutan, Paranaque City, Philippines had a combination of light and dark color home motif. 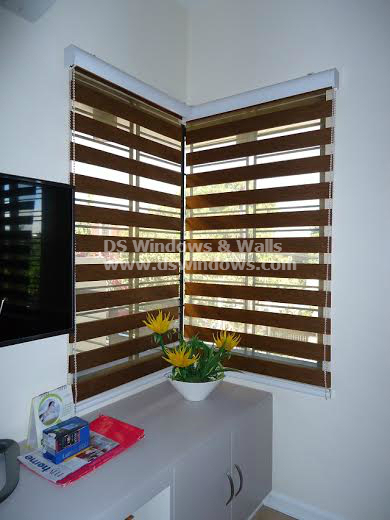 They had white wall, white TV rack / stand, black sofa set and opted for dark brown / teak color for Combi Blinds window cover. The opposite color of wall and Combi Blinds window cover make each other more visible and in the same time complement each other. Using Combi Blinds help justify the simple look with a touch of elegance for their living room and provide sun heat protection and privacy. 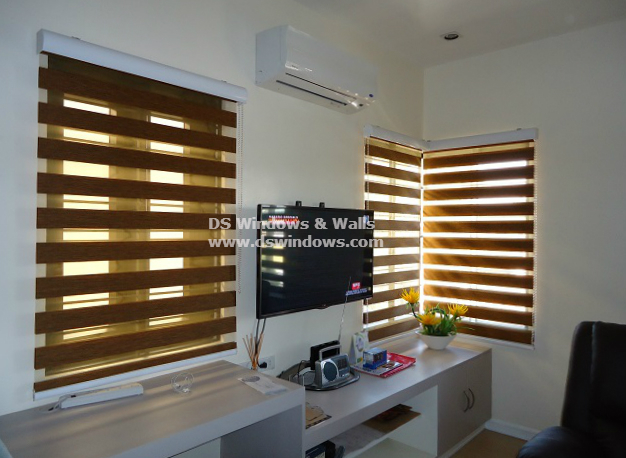 Combi Blinds has lots of different colors and designs available in DS Windows & Wall, which you can see in our web store http://www.angryblinds.com.ph/. 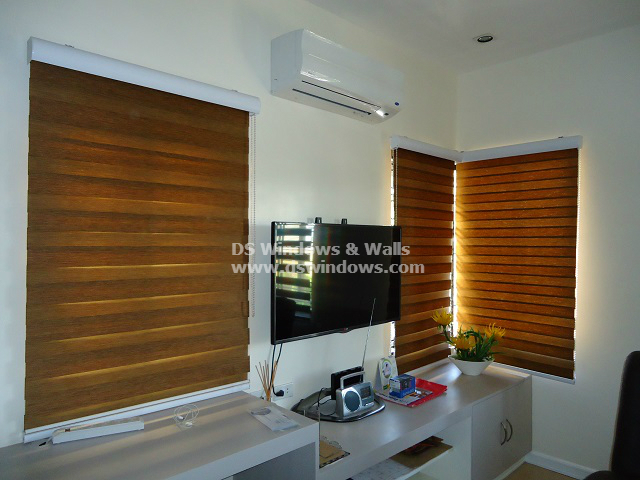 For any inquiries, please don’t hesitate to call us at (02) 893-1373 / (02) 403-3262 / 0916-311-3909 or email us at inquiry@dswindows.com. You can also visit out our showrooms at 2nd level Pacific Mall Lucena City, 3rd level Robinsons Metro East, Pasig City and 4th level Waltermart, Makati City.